Street walk with an edgy touch. Have a look at this stunning combination consisting of a floral bohemian dress layered with a black leather jacket. Complete this Summer look by adding classic sunglasses and white sneakers. A magical time in boho style. 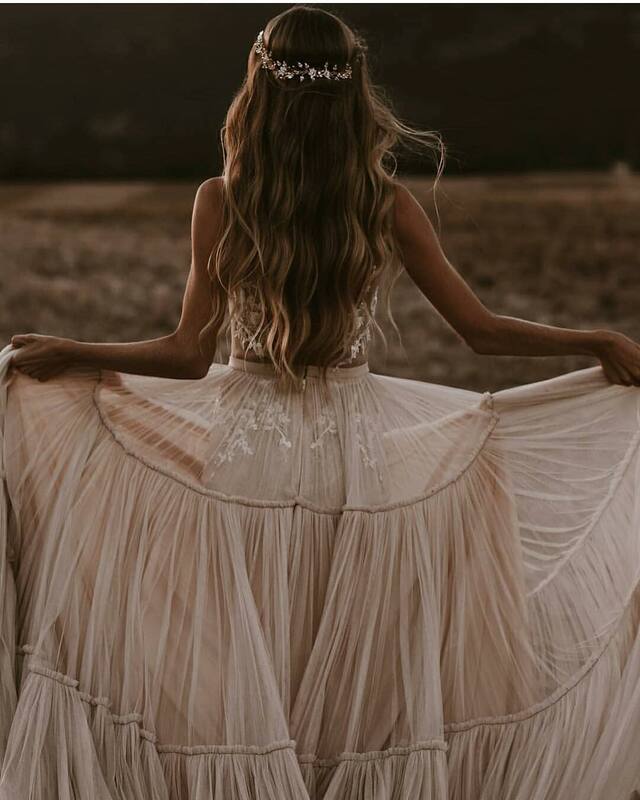 We see a gorgeous boho style wedding dress for young ladies. You can have so much fun wearing this beautiful creation. It comes with a peasant skirt and lovely detailing. 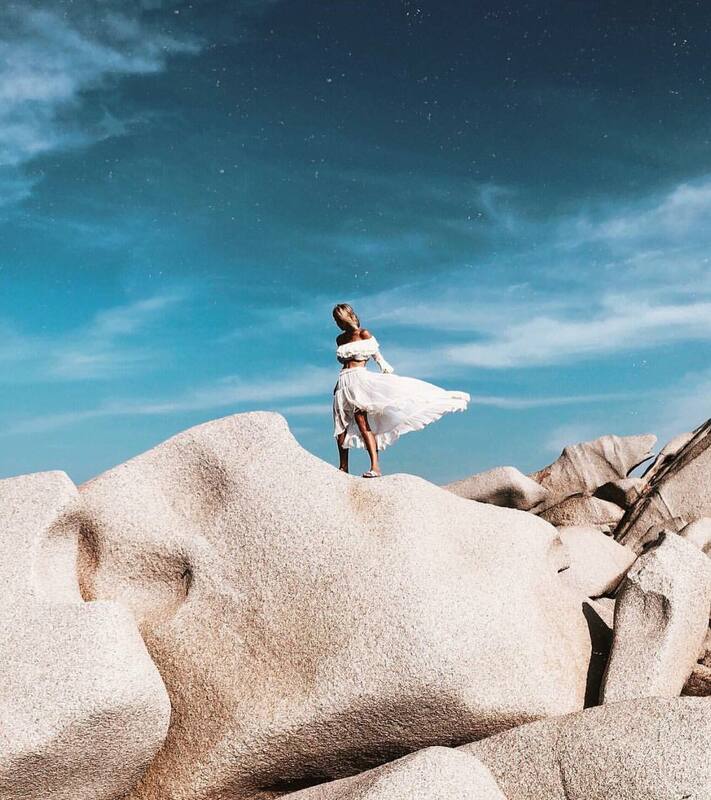 Get inspired by this amazing boho chic white two-piece dress! We see a ruffled style frock that ideally matches young ladies during their Summer vacation. All white! Go bold this Summer season by wearing a white perforated bohemian dress with short puffy sleeves. I am amazed by the simplicity of this style. Complete the dress by adding a straw bucket bag and golden jewelry. Mornings! We see a stunning bohemian style dress with long sleeves in white color. I love this peasant ensemble completed with modern cat-eye sunglasses. Simple, relaxed and boho chic. Get your hands on this boho style summer dress! We see a cool wrap belted maxi gown completed with oversized rounded sunglasses and pink quilted clutch bag. You definitely should give it a try! Have a wonderful Summer season this year, by wearing this fabulous white boho peasant long dress in a semi-sheer fabric. The look is completed with oversized sunglasses, black leather studded belt, and peep-toe black leather ankle boots. Check out this adorable white V-neck wrap dress in mini floral print. It’s sweet, light and ideal for bohemian lovers. Complete this style by adding cowboy ankle boots to create a kind of country style look. Looking for your upcoming wedding inspiration? Here is a gorgeous bridal white lace gown with an open back. A perfect choice for young women who want to make a wow impression during their special day. 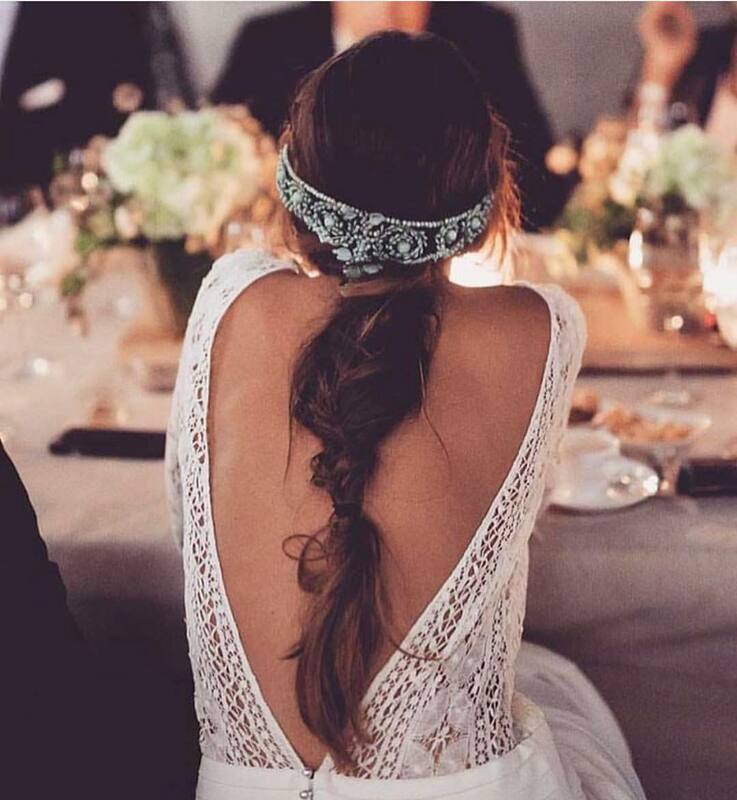 Love that beautiful lace headband.